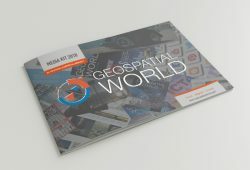 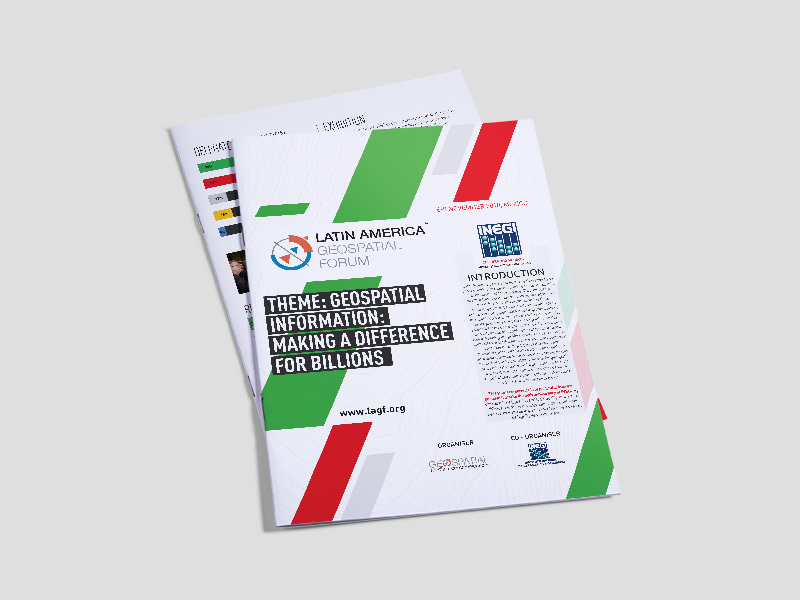 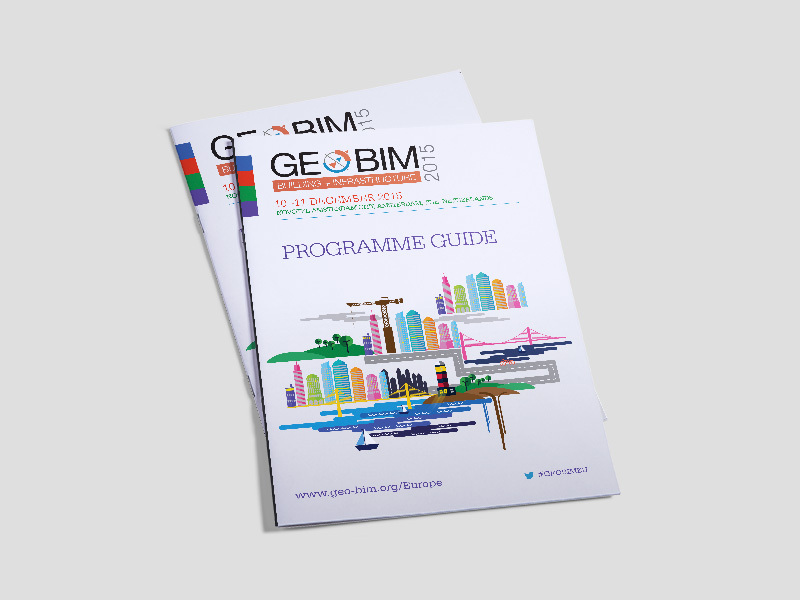 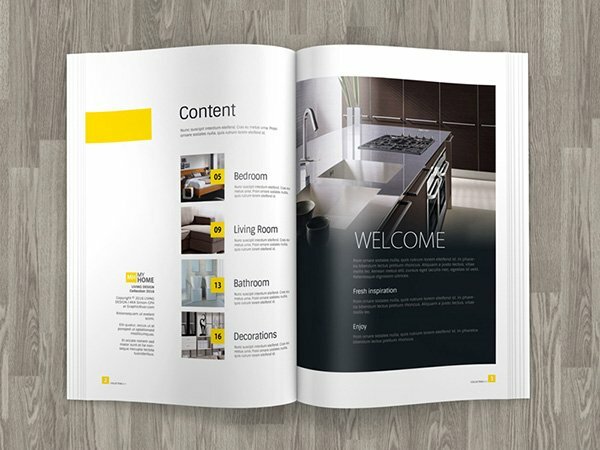 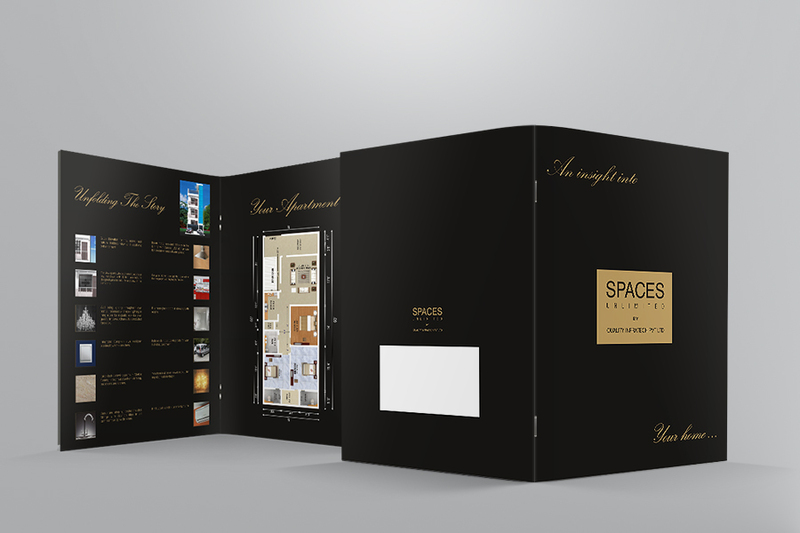 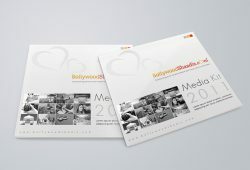 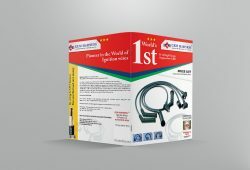 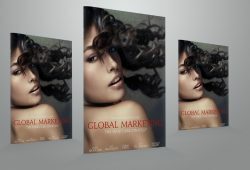 Catalogs and Broucher Printing is an extremely effective method to improve sales. 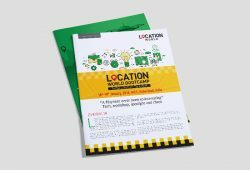 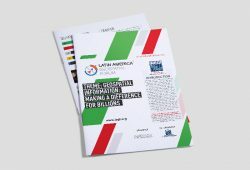 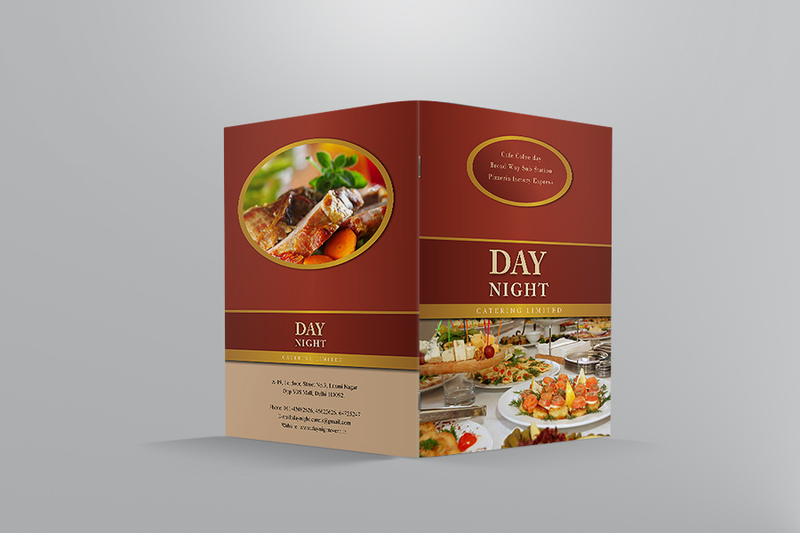 A variety of products and services could be successfully and pleasingly displayed with well-made, useful catalogs and broucher printing. 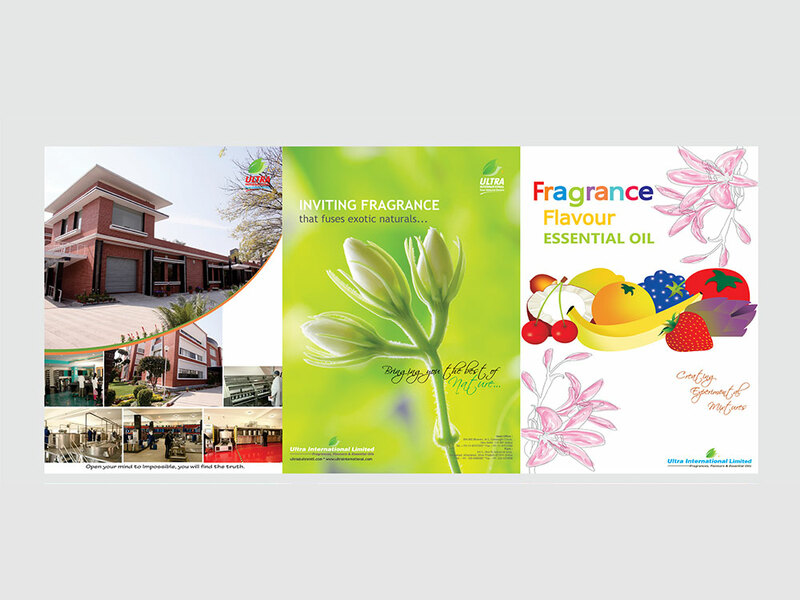 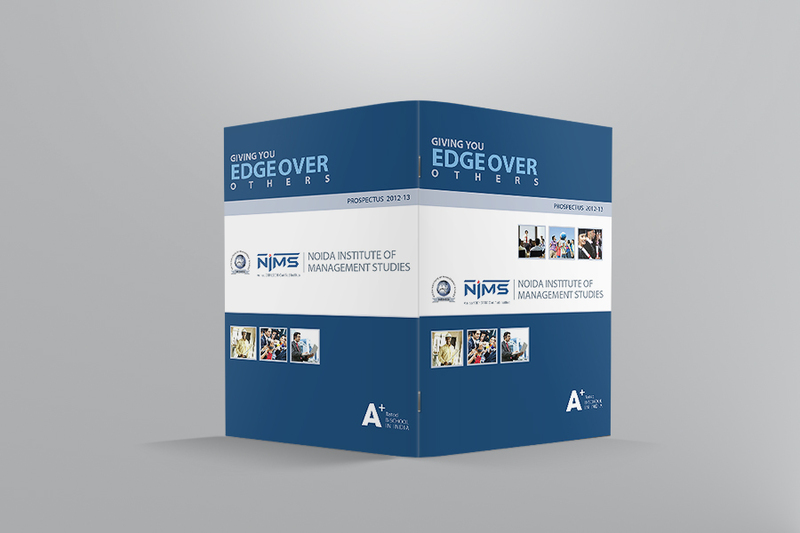 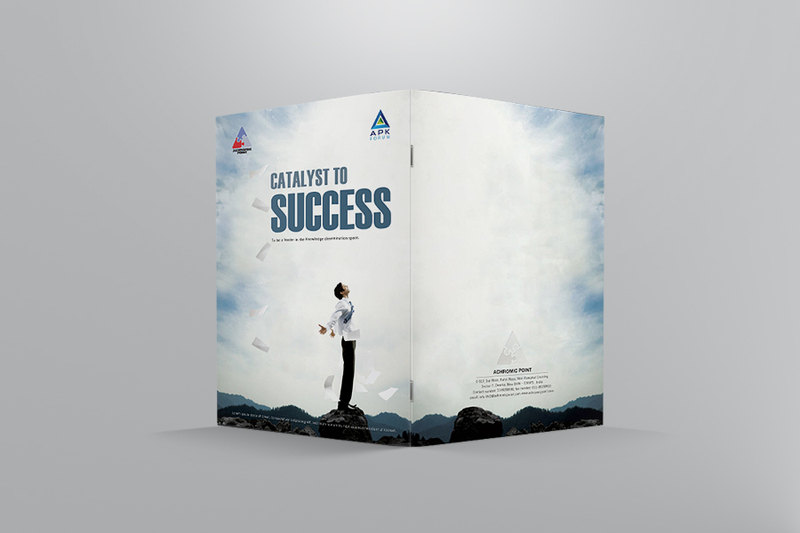 Rama offer’s a fast and affordable catalog & broucher printing services and Multi color catalogs printing services. 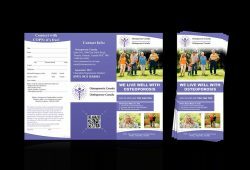 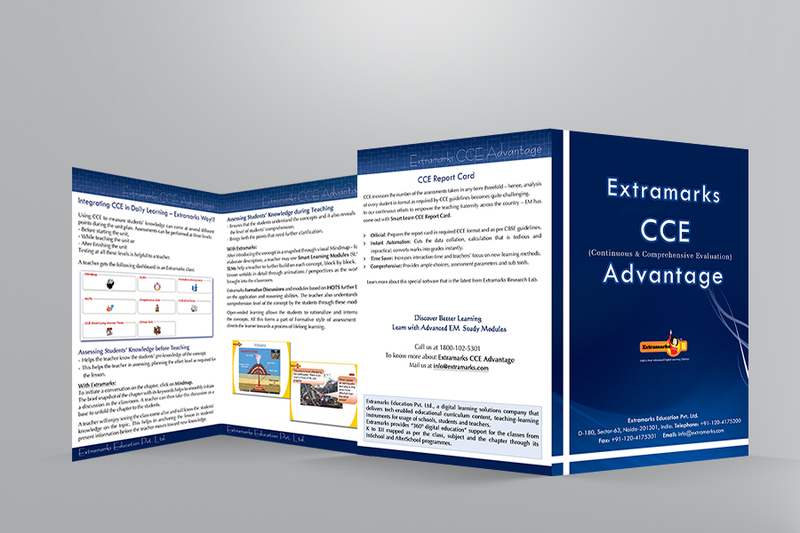 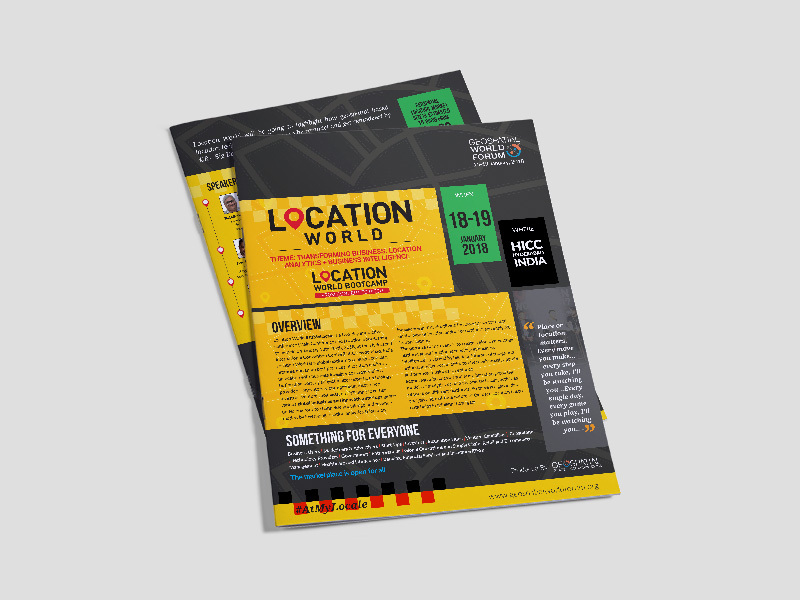 We provide the perfect printing solution when you need an event program, a manual or a sales catalog. 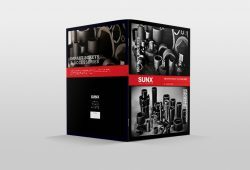 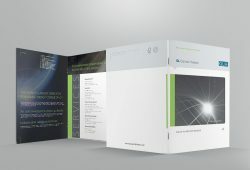 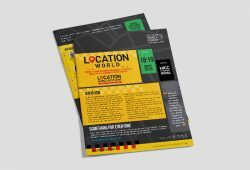 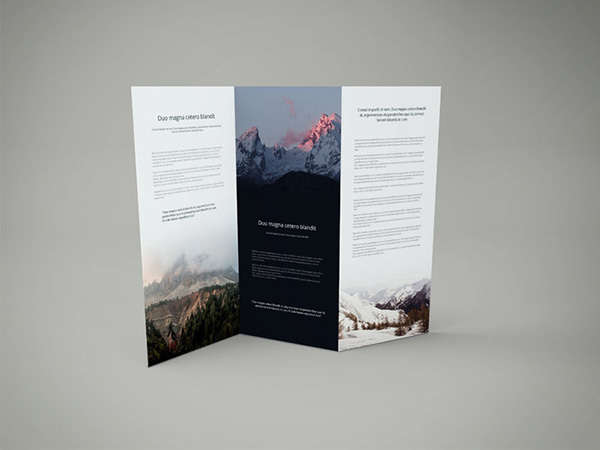 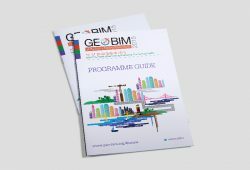 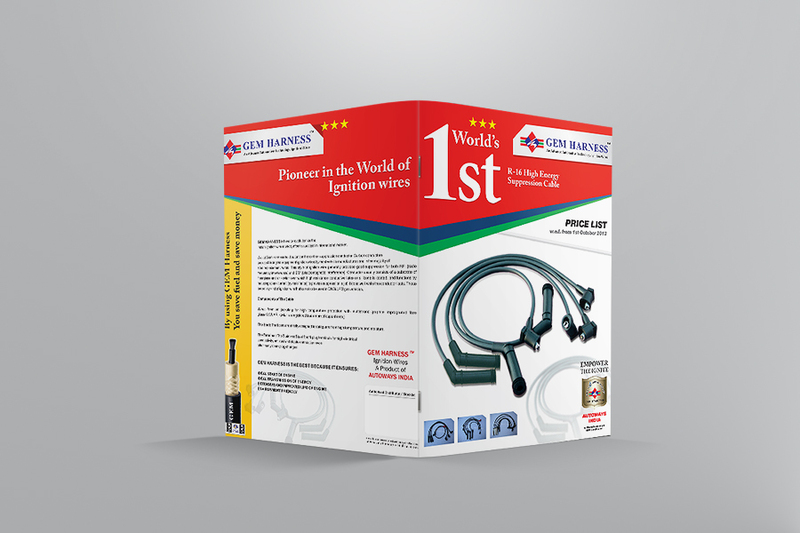 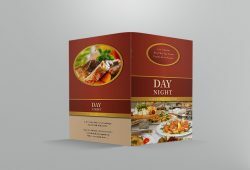 With product pictures, design, charts, and illustrations, we make high impact catalogs that can easily catch the attention of your customers and keep them interested in your products and services. 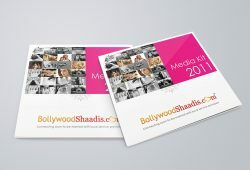 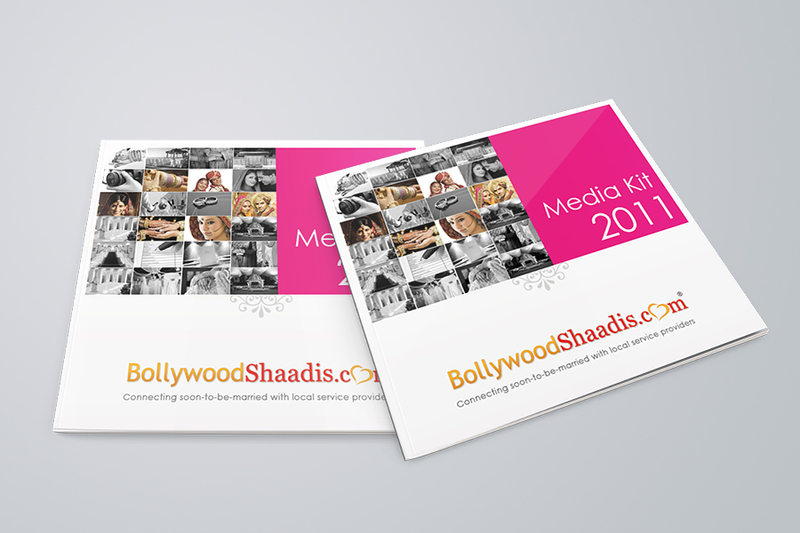 We provide exclusive catalogs printing services and Multi color catalogs printing services. 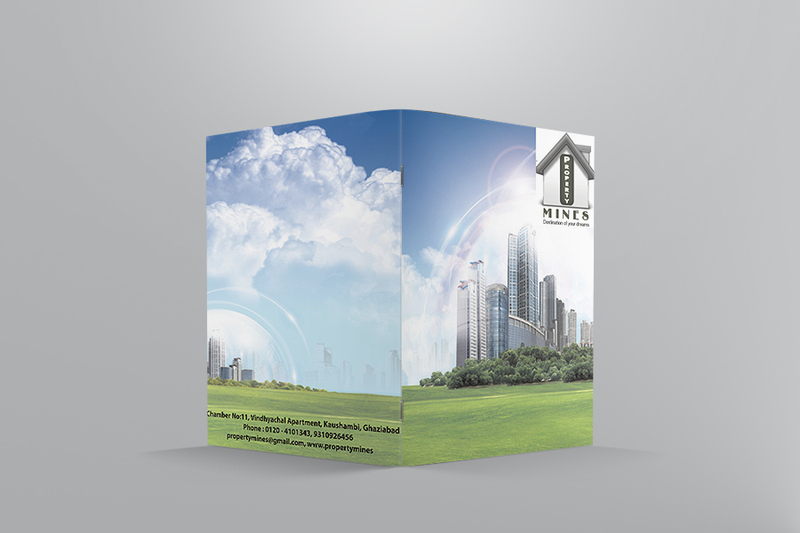 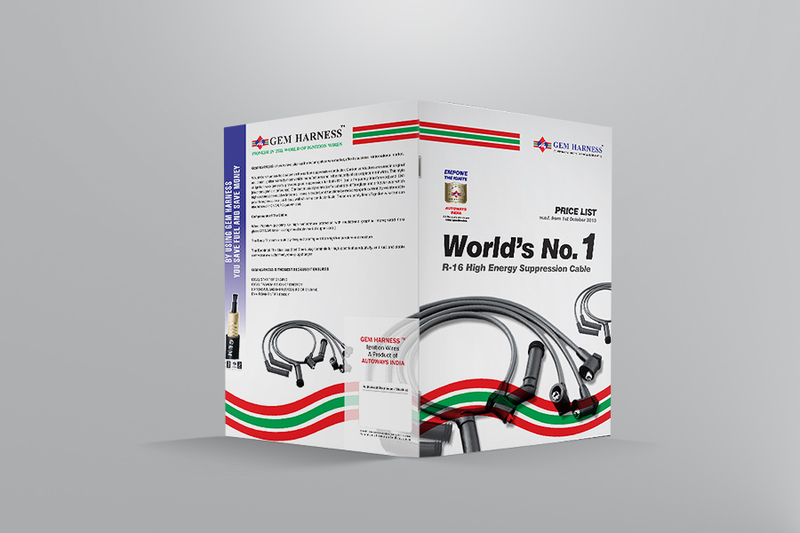 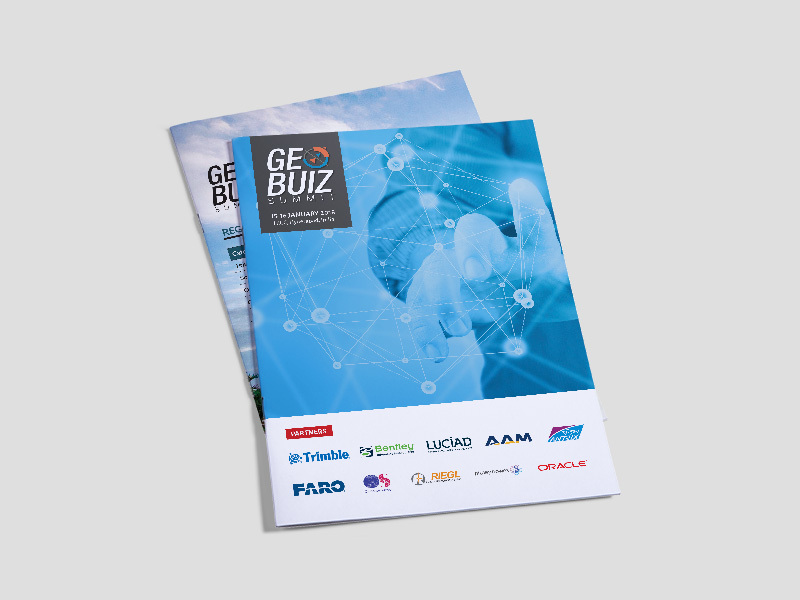 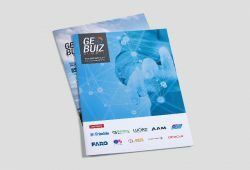 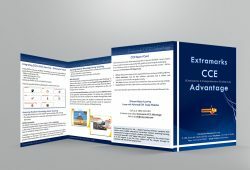 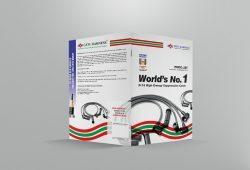 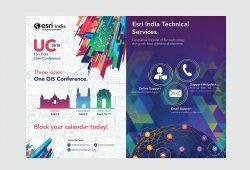 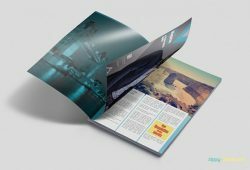 Assisted by our technical as well as designing capabilities of the company, our brochure / catalogs designing & printing services are high on demand among the clients. 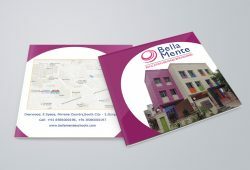 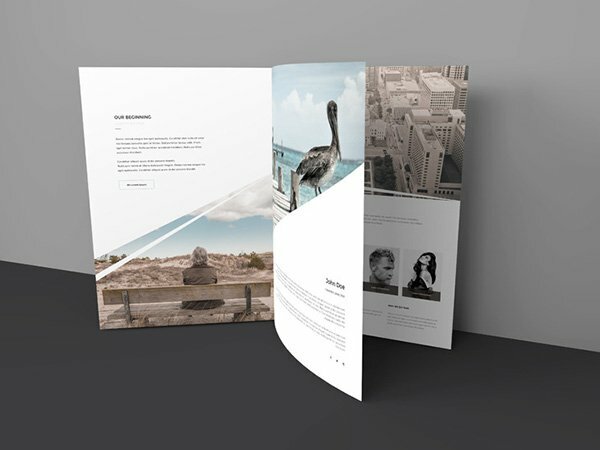 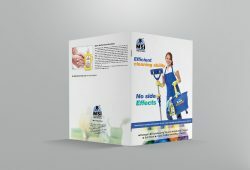 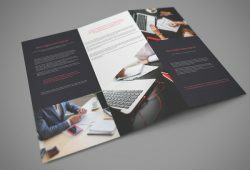 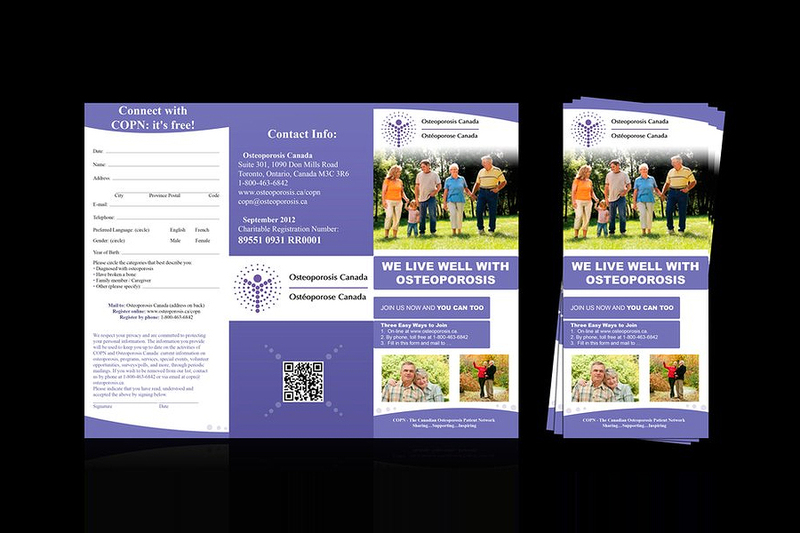 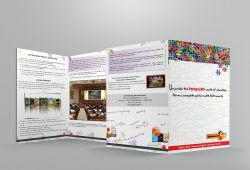 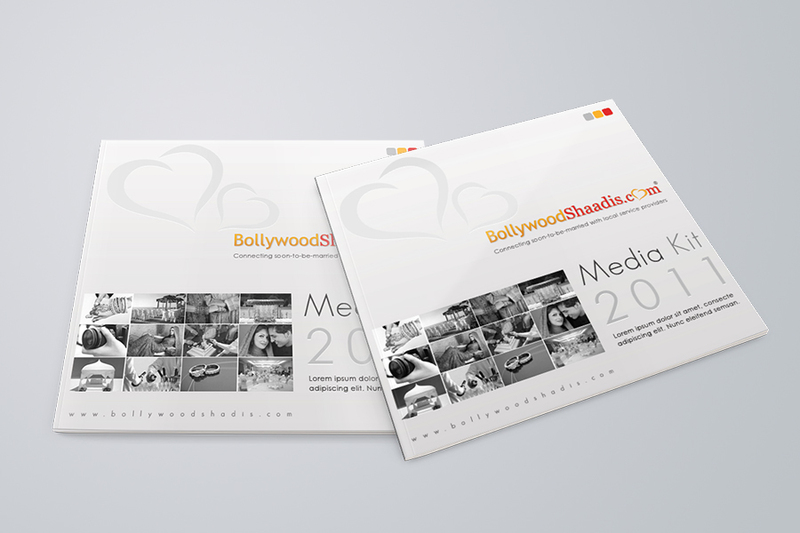 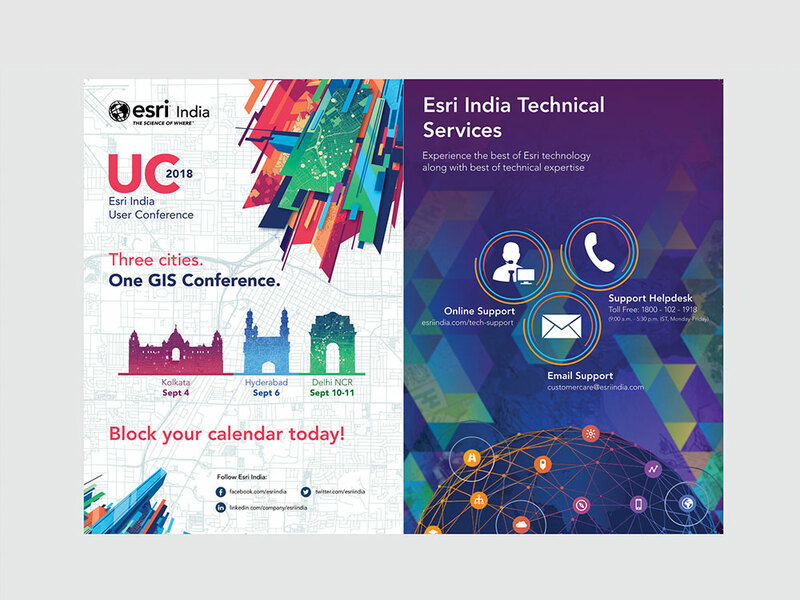 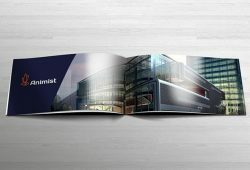 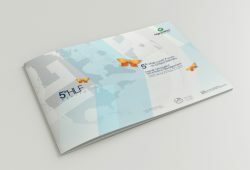 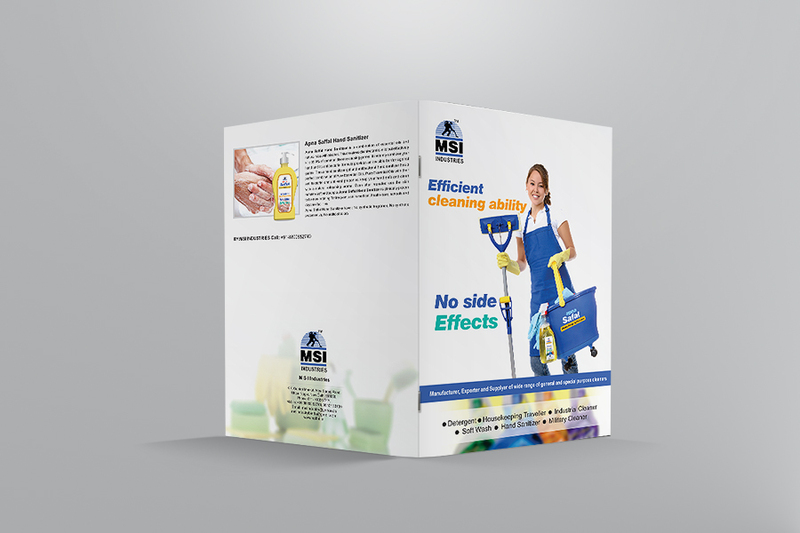 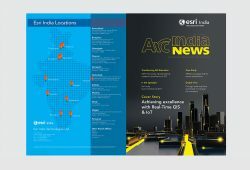 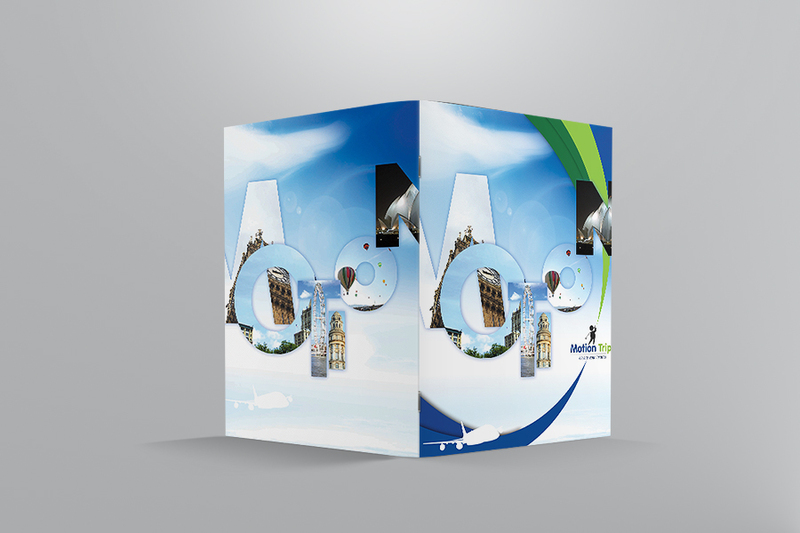 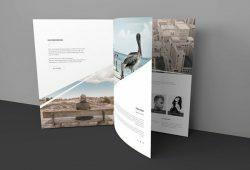 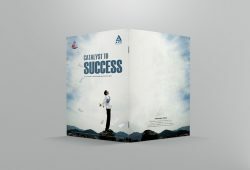 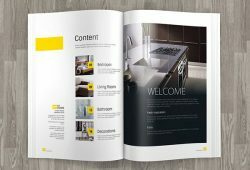 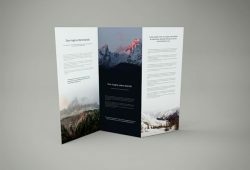 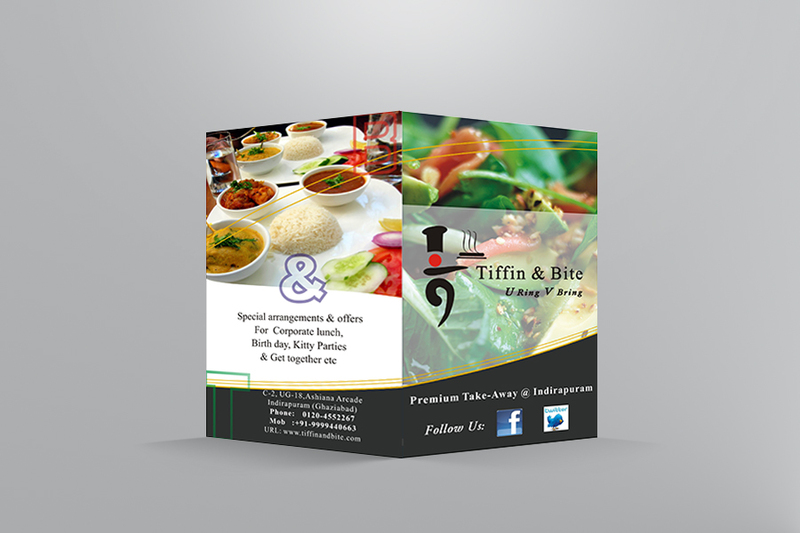 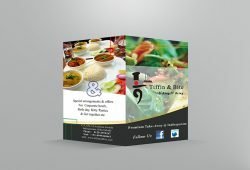 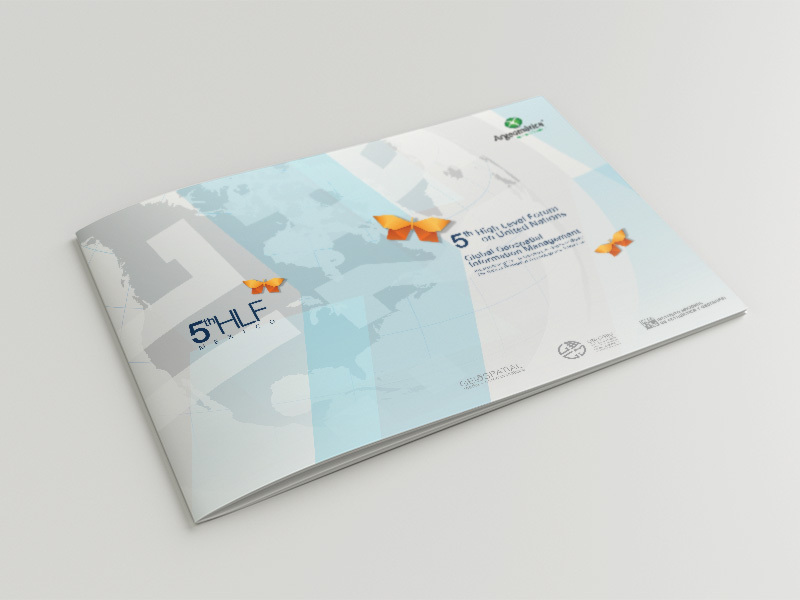 To make sure, that our client can avail the best brochure and catalogue designs, our team of experienced professionals first assesses the objectives of our clients, they then research, write the copy, commission the photography, and finally creates the brochure or catalogue design, as per client’s requirement. 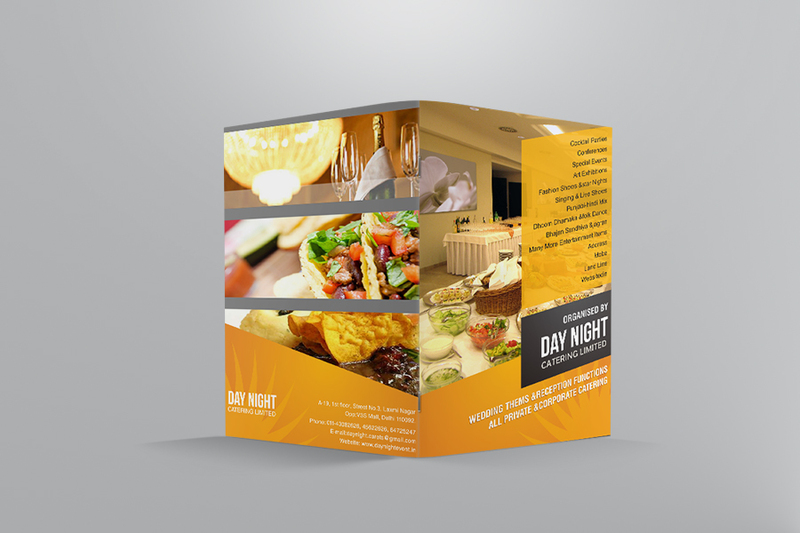 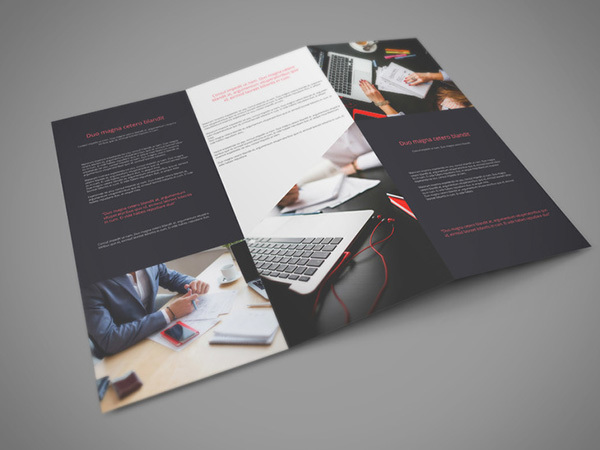 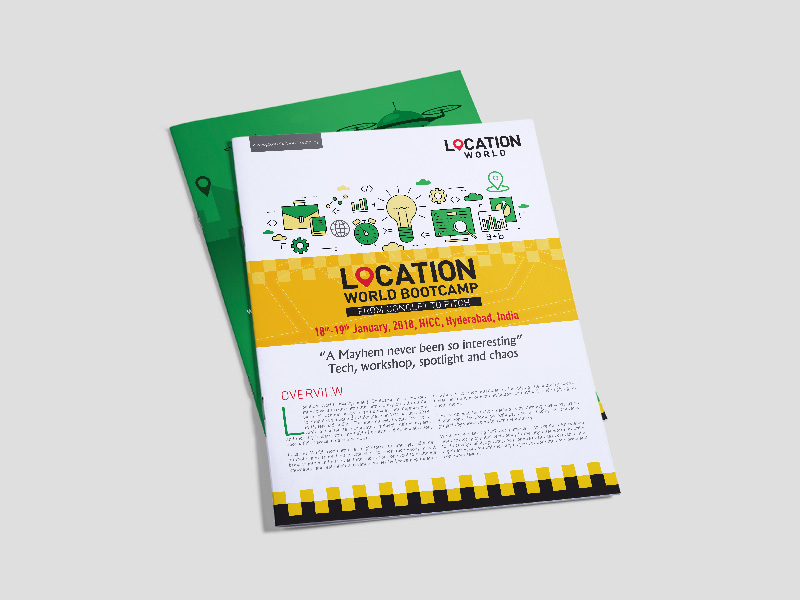 Looking for a quality and affordable Printing services for your next project?